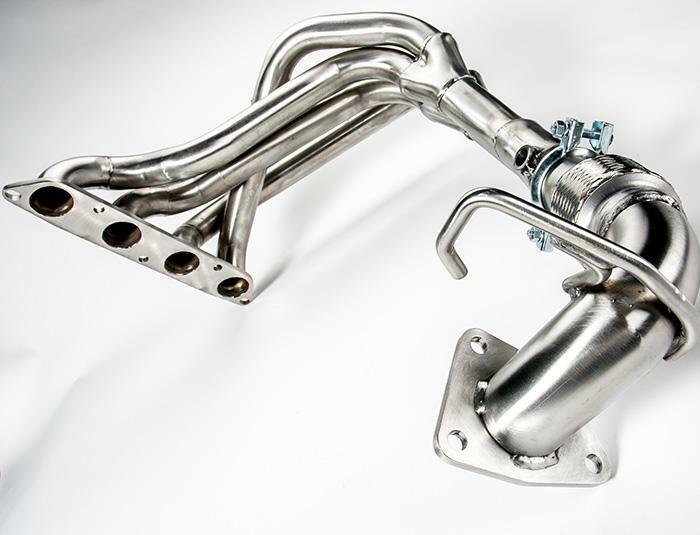 One of the finest exhaust manifold systems available for the Elise or Exige with a K-series engine. 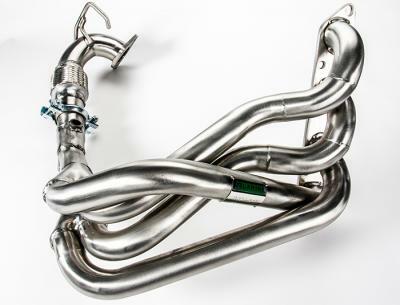 Besides offering a power and torque advantage, this system is one of the easiest to fit exhaust manifolds. No more frustrating fitting sessions, a fit and forget solution! 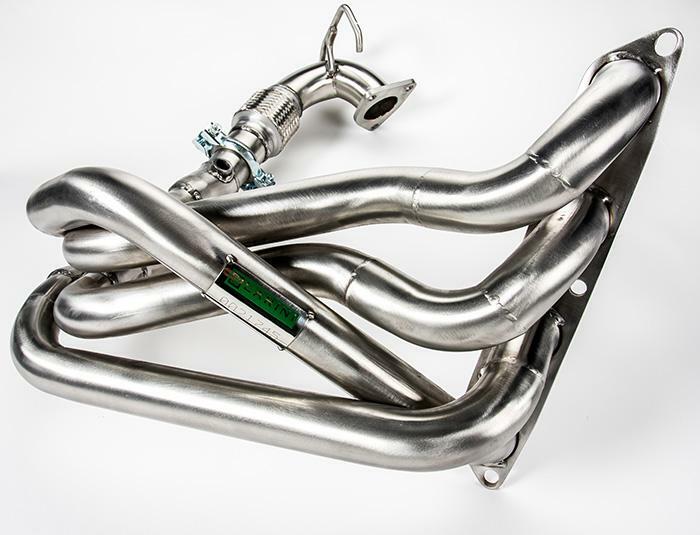 This system is delivered in the brushed / shiny state as you're used to with all Larini products.. The actual weight of this exhaust manifold is 6.55kg. The weight calculated is the shipping weight including box, filling etc.